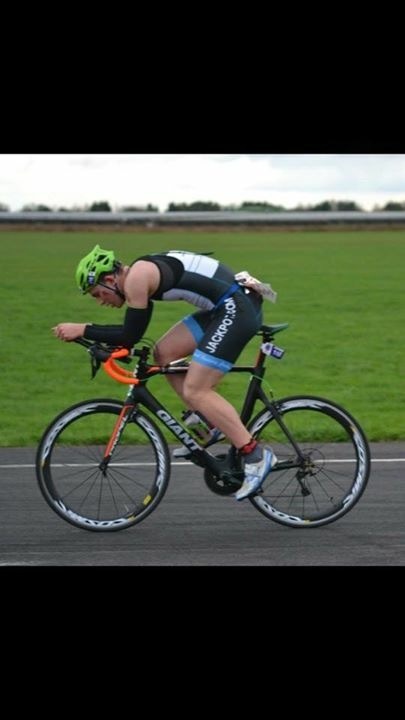 Back in Blighty four of our Jackpotters were out in the grey and cold conditions at Castle Coombe for the BUCS Duathlon Championships over the 2 mile run, 10 mile bike and 2 mile run course (BUCS for us older ones = British Universities + Colleges Sport). Representing their universities, our Jackpotters results figured highly as individuals. 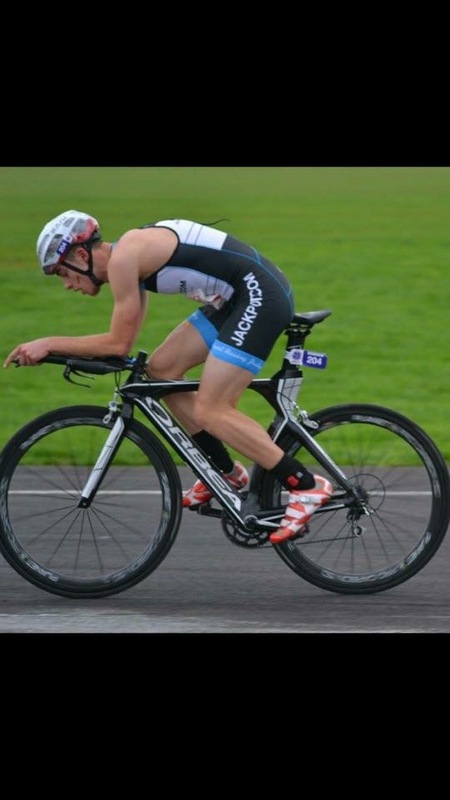 Kieran Savage who has been focussing on cycling recently pulled a rabbit out of the hat with an almighty run either side of the bike and finished 10th overall in a time of 42:57. Kieran Hill was 90th in 47:06 and Tom Linton-Neal finished 97th in a time of 47:38 (fantastic bike Kieran and Tom!). Our very own Kathryn Dickinson finished superbly well in 29th finishing in 54:03. Reads as a really exciting race. A few pictures below. 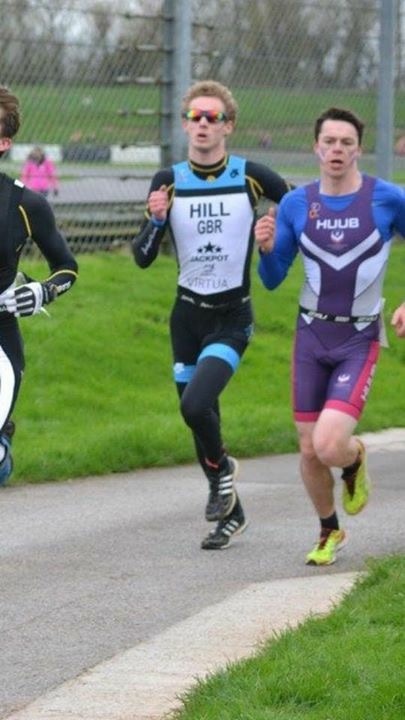 Mika Brown has come over from the UK for a stint with my squad to improve his tri performances. Mika won the 5km Spring into Summer run yesterday overall with a 16:32min effort. A 20sec PB, breaking his best time from 4weeks ago which was also a PB.